Current sailboat designs often have very open cockpits with few options for installing retro-fit instruments. 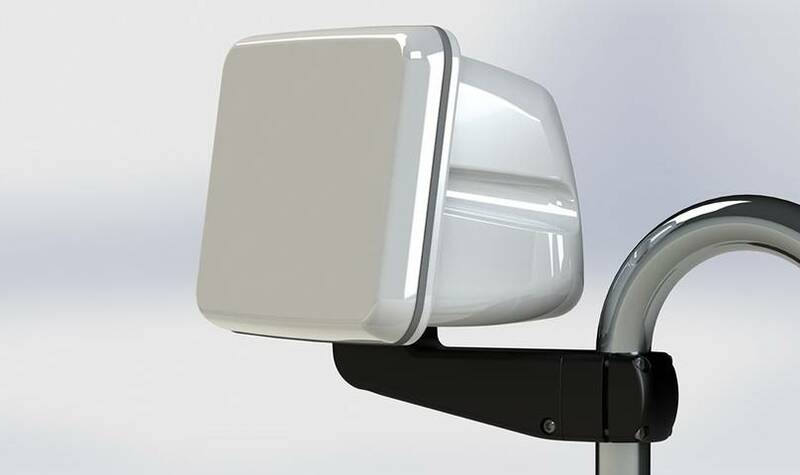 The Arm Pod gives you an option to extend the Rail Pod away from narrow or crowded rails for better viewing with the new Arm Pod. 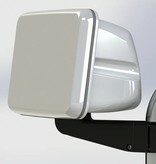 Designed to ensure the Pod is always positioned for best viewing, whatever the angle of the rail.